Sheri (Taylor) Soard, 49, of Charleston, IL passed away at 12:56 P.M. on Wednesday, September 5, 2018 at Carle Foundation Hospital in Urbana, IL. 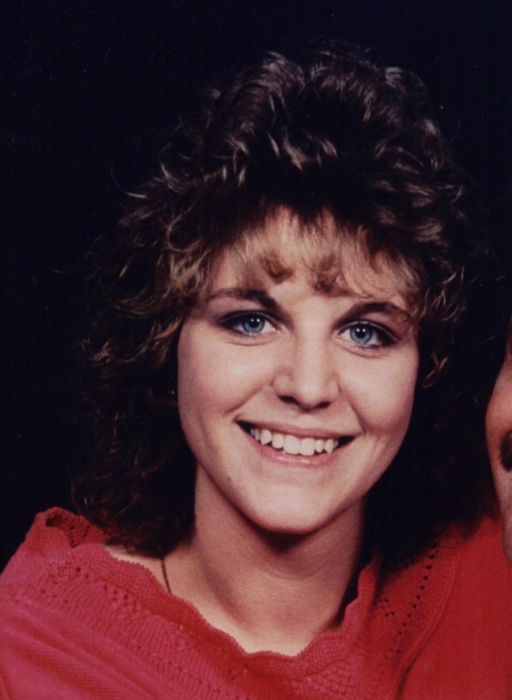 Sheri’s wishes were to be cremated with no formal services to be held. Sheri was born on October 7, 1968 in Charleston, IL. Survivors include her daughter, Jordan Soard of Hindsboro, IL; her parents, Vicki McGuffey of Mattoon, IL, and Larrie Taylor and his wife Rebecca of Oakland, IL one brother, Rick Taylor and his wife Amy of Oakland, IL; two step-sisters, Danielle Weaver and her husband Bill of Macon, MO and Melissa Ryan and her husband Bob of Martinsville, IL; one niece, Kiara Taylor of Oakland, IL; one nephew, Kyle Taylor of Oakland, IL and several aunts, uncles and cousins. Sheri graduated from Oakland High School in 1986 and later attended Lake Land College. She had worked for Illinois Department of Transportation for two to three years until she had gotten sick. Sheri enjoyed playing the guitar and spending time with family.